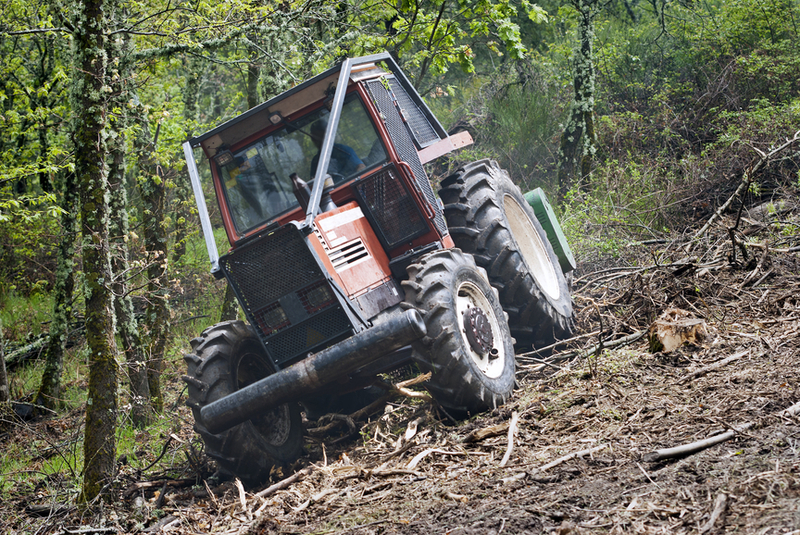 Lot clearing is something that can cause major headaches for homeowners. This is why it is best to pass the issue along to those qualified to handle and take care of it for you. Who are those that are qualified to get it done from day one? The answer is very simple and easy to give. 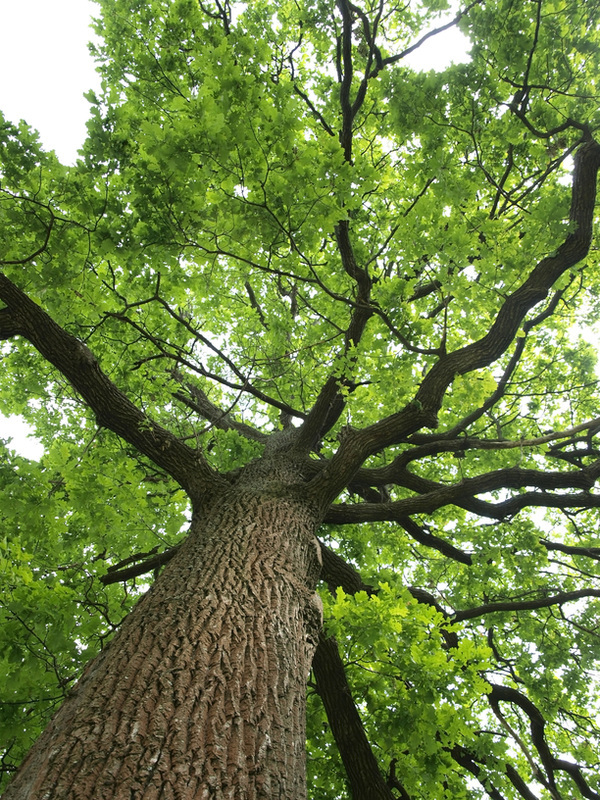 It is no other than Goshen Tree Care. Goshen Tree Care knows how to attack the problem of lot clearing very successfully at all times. This is because it is one of the many tree services that they do provide. They are a complete lot clearing service. 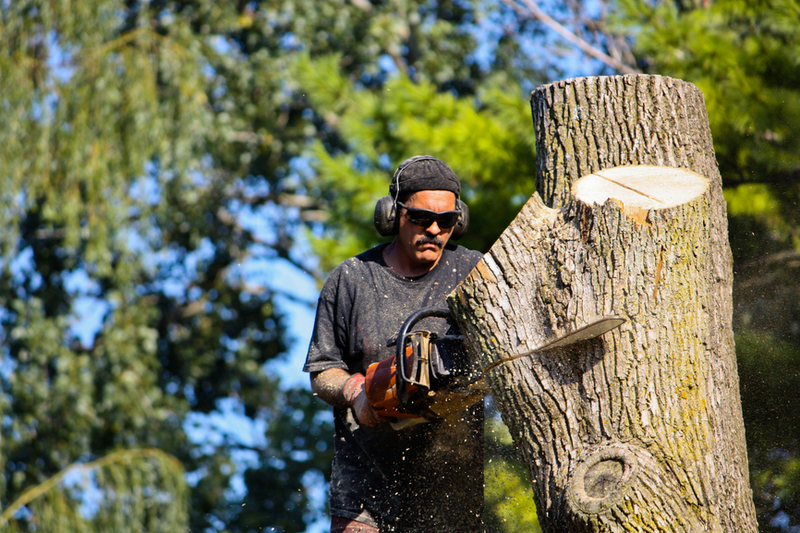 Land clearing is just one of the many high quality tree services that we do. However, if land clearing is what you need, it is a specialty of ours very true. The very same can be said about lot clearing. We do both of them, very well, and that isn't bragging. It is just the truth. 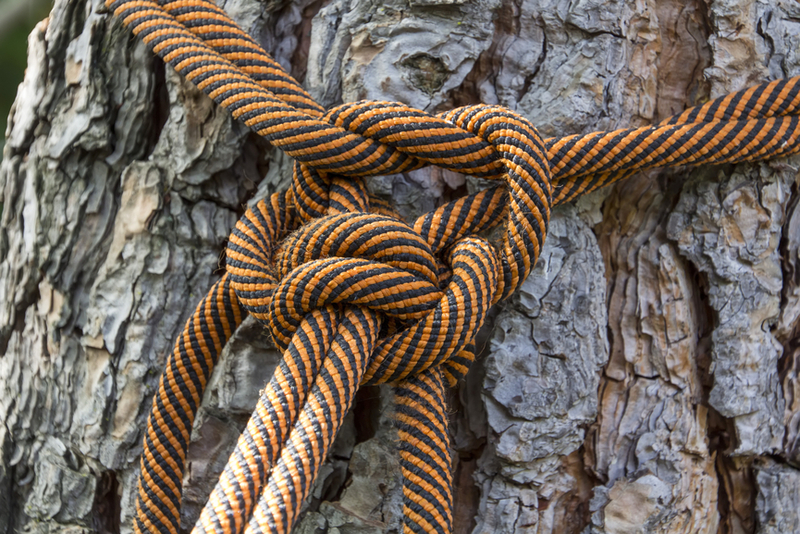 Goshen Tree Care can get your lot issue cleared up for you. No need for you to stress yourself out and worry about it. Turn it over into our very capable hands and it will be handled accordingly. We make lot clearing a real breeze with the lot clearing equipment we have. 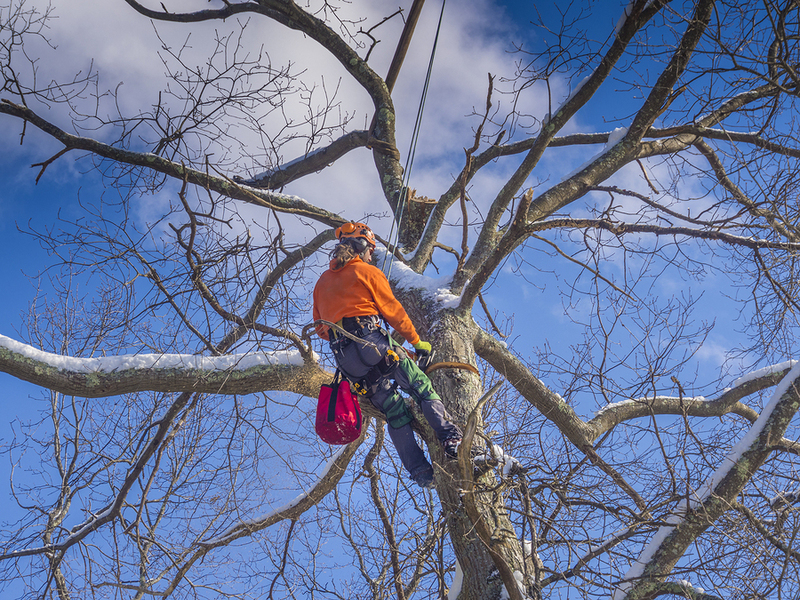 It is also, our very capable and skilled team of lot clearing techs, who also fit into the tree removal equation too. Because they have the experience, as well as, the know how to get a total lot cleared with tremendous hard work and dedication like no other lot clearing team. There aren't a lot of lot clearing companies out there, that you can put your total faith and trust into, but we are one that you can rely on from the get go. Because our customers come first with us all the time. Customer happiness and satisfaction cancel out all else for us. We are totally dedicated to our clientele and it shows in the excellent work we provide for them. Lot clearing service is just one of the many tree services we do for our customers. It doesn't matter if you would like to clear a lot to build a new home or just to thin out some select areas that are a bit too wooded in description. We will get the lot cleared for you thoroughly. This is what we do and will always do. We have the right experience, as well as, equipment to get it done. No questions asked. We just do the work and get the lot free of any trees that need to be removed. Please contact us to request an estimate. 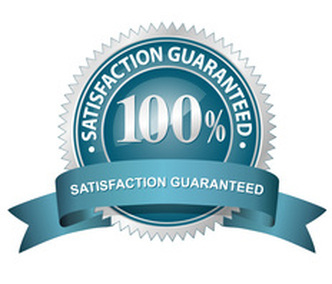 We will give you the very best lot clearing cost that is possible. 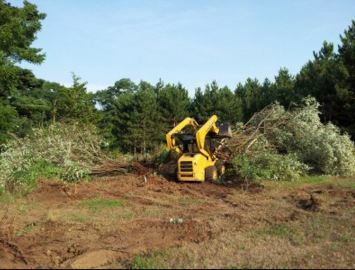 Lot clearing and grading cost is something that may vary, depending on the project itself, but we do all we can to keep the cost affordable and not allow it to go sky high. We work with all of our customers and are there to care all the time.